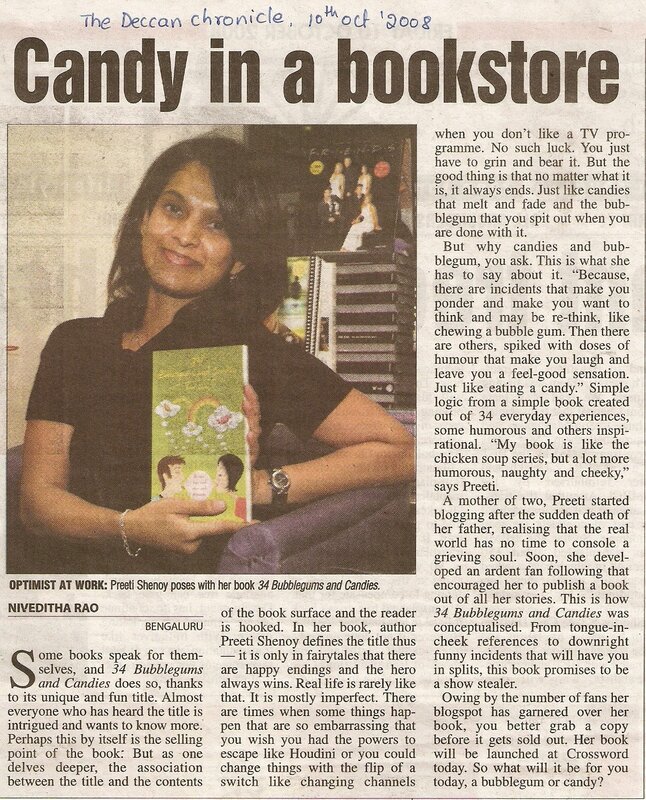 34 Bubblegums and Candies is a non-fictional compilation of daily happenings and some of the blog posts of author Preeti Shenoy. The first thing that attracts one to the book is its interesting title. The book contains 34 incidents from day to day life, which may and have happened to you and me.But what makes this different is what you gain from it. Preeti has revived all those incidents and showed us how ordinary things can teach us life’s biggest lessons. 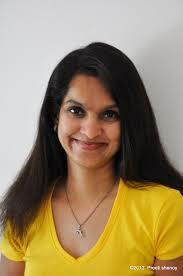 She writes this book from point of view of a daughter, a friend, a wife, and a mother of two. A book like this happens when the author is really critical and has the potential to write something different. I picked up this book on one of those depressing nights. The book is a quick read. After completing it in about one and a half hour, I remember myself smiling and laughing as to how foolish I was. Yes, this book inspires you and teaches you to live life! 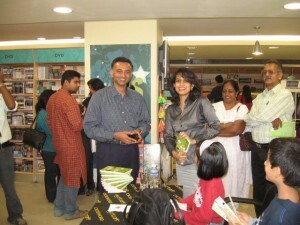 I was amazed at the author’s creativity and her memory that was able to recall so many trivial incidents from her life. The stories are short and crisp. At the end of every story, the lessons derived from it are described, which are sometimes interesting, sometimes funny and sometimes profound. 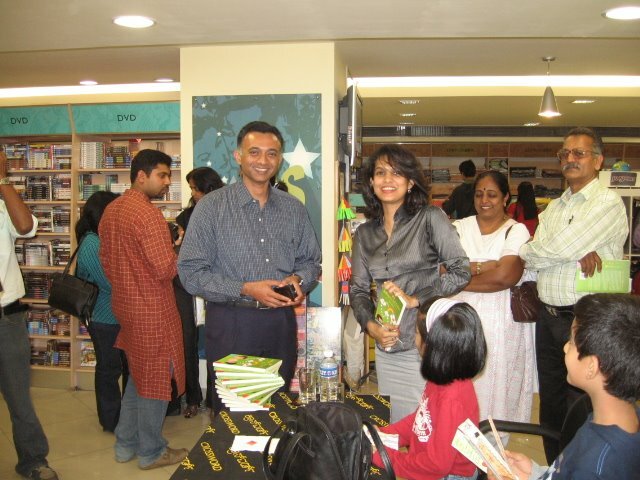 The first and last chapters of the book, My special Friend and How this book came to be are very emotional, as the author tells us about her relationship with her dad. In the end, the book leaves you smiling with tears. A friend who also happened to read the book said he despised it and found it a waste of time, for he was applying his brain too much. So, if you’re looking for heavy reading, don’t go for it. If you are someone who reads books to channelize your brain and derive some facts and figures out of it, don’t go for this book. If you are someone who reads to get inspired and relieve stress, make this one your next pick. You won’t be disappointed, for sure! 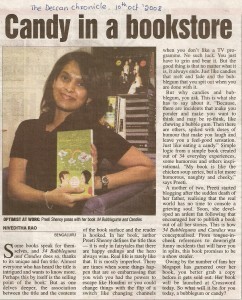 An article about the book and the launch of the Book (above). If you like Preeti Shenoy’s work, do glance at our reviews of Tea for two and a piece of cake, Life is What You Make It and The One You Cannot Have. Also, here‘s our most recent interview with her. I will try this one out.